Enjoy the feeling of stepping on to a luxuriously warm floor with the Cosytoes TradeMat+ 8.0m2 electric underfloor heating mat. Perfect for bathrooms, kitchens and conservatories, this quality underfloor heating mat produces an excellent 4094 BTUs per hour to ensure your floor feels cosy and warm in no time. 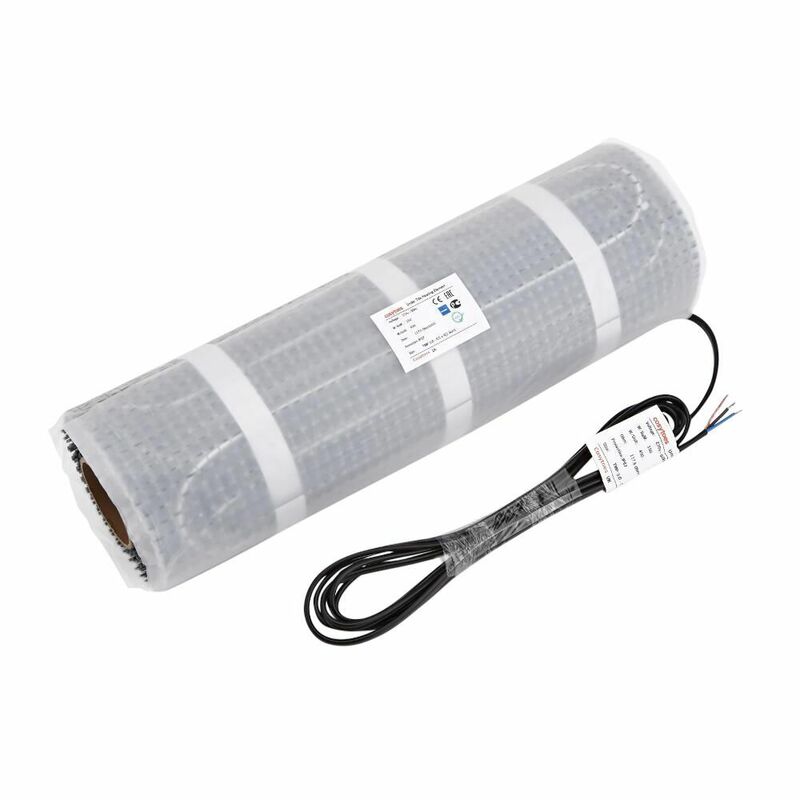 It has a fixed cable space that gives an even spread of warmth over the surface of the floor. 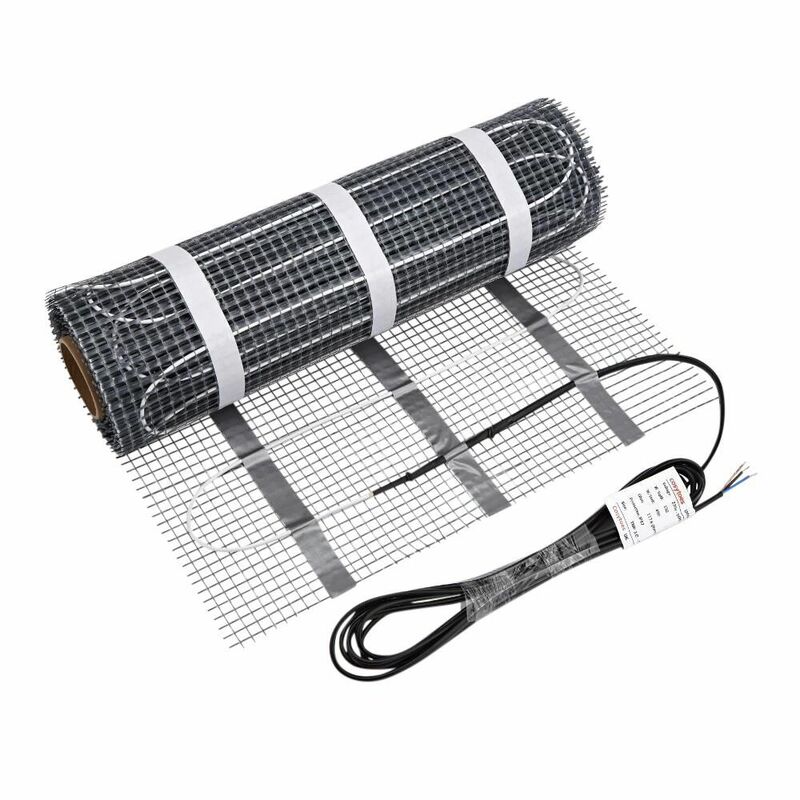 The heating mat is quick and easy to install thanks to the 'Tack n Stick' adhesive backing that enables you to accurately position and re-position the mat before cutting. There's also three strips of strong adhesive tape to hold the mat in the final installed position ready for tiling.